Applying expert knowledge in design workshops utilising emergent design and architectural principles and patterns to produce well-engineered solutions. 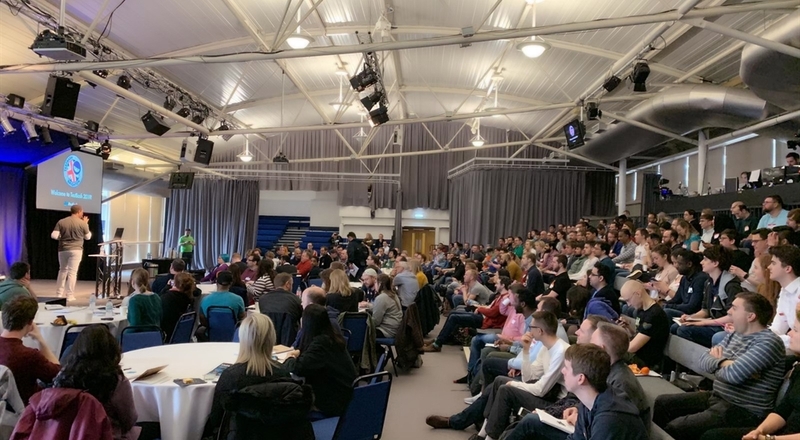 Participate and contribute to all agile ceremonies; planning, estimation, show & tells and retrospectives. 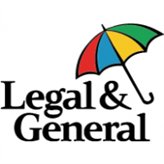 Want to get notified about new jobs at Legal & General?